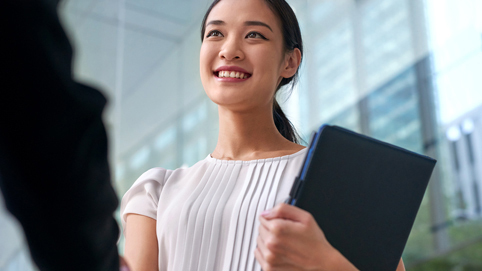 Packed with insights and tips from our 400 million+ members, this series is designed to help students move into the professional world with confidence. Whether you're in your senior year or a few semesters out, this series will give you the preparation you need to start your career. In Part 1, we explore ways for you to think about your career, like the difference between a job and career. 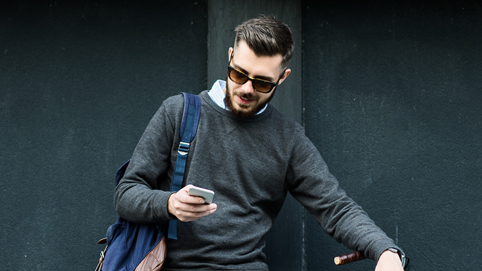 Tips for your LinkedIn profile and for how to get started with networking all lay the groundwork for a successful job search. Part 2 is all about the details. We share tips on how to make the most of LinkedIn in your job search, including templates for you to use when you message others on LinkedIn. In our last part, we dive into interview tips and ways to answer common questions. We also share advice on how to use the people you know to help you during the job search. 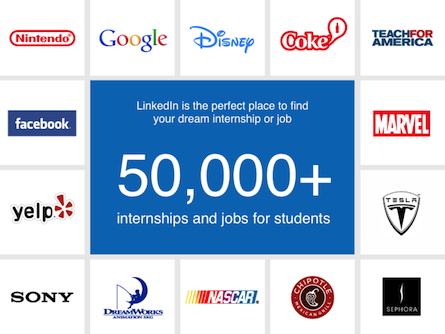 There are thousands of internships and entry-level jobs at amazing companies on LinkedIn. Search by company, industry, or location and apply with one click. Curious about how to create your profile or add connections on LinkedIn? Our tip sheets and videos will help you get started. 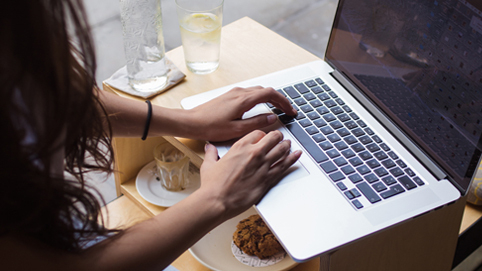 Ready to explore jobs on LinkedIn?